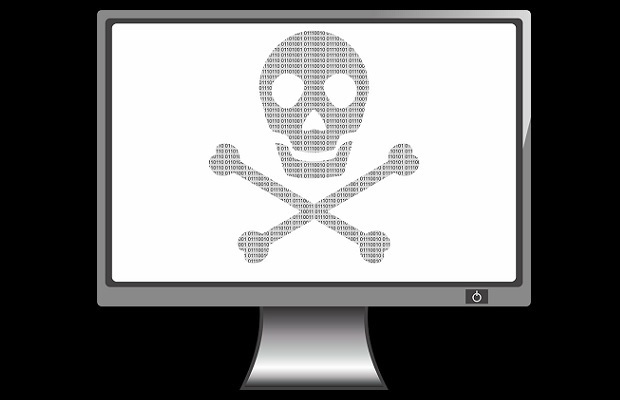 A new email-based ransomware virus has locked up hundreds of thousands of computers in more than 150 countries hitting factories, hospitals, shops and schools worldwide over the weekend. 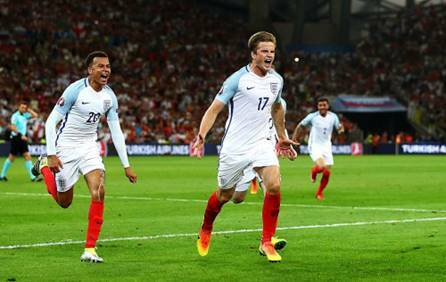 Today’s England vs. Wales game will divide pubs and living rooms across the UK, but an analysis of data from Tumblr and Yahoo Sport predicts a 2-1 victory for England. 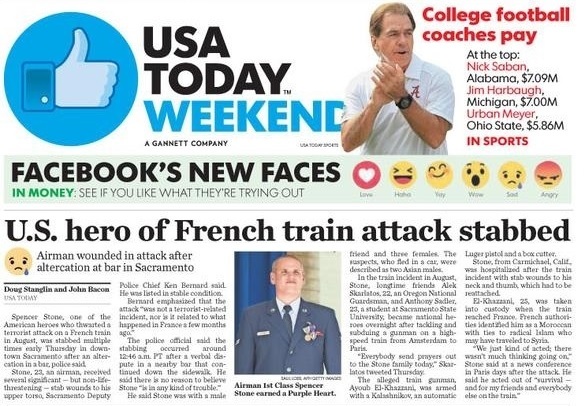 In a bid to pre-empt Facebook’s upcoming ‘Reactions’, USA Today has started inserting emojis into its newspaper- but readers are giving it the thumbs down. Russia’s anti-monopoly watchdog has accused Google of abusing its dominant position in the market by forcing phone-makers to pre-install its apps on Android phones. Online advertising in Europe reached 11.8% growth to reach a market value of €30.7bn, remaining the second biggest media category as catches TV in terms of investment. 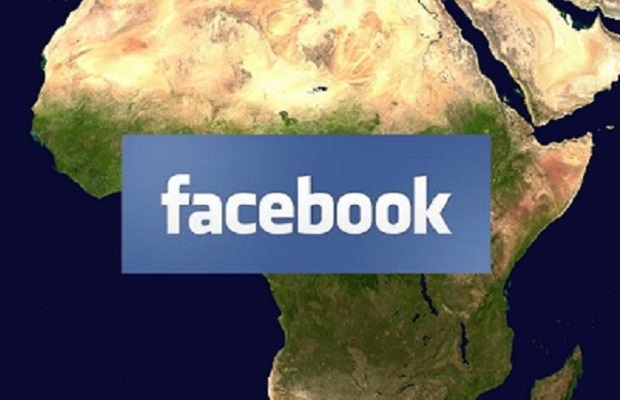 Facebook is opening an office in an affluent suburb of Johannesburg next month, as the social network looks to reach more users on the continent. 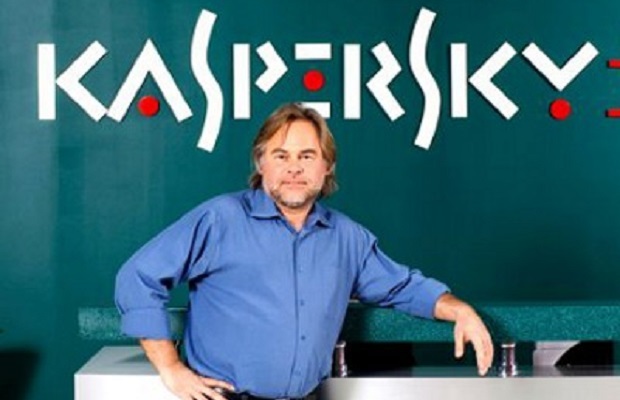 Kaspersky has revealed that its own systems were recently compromised by hackers, meaning that the online security firm has become a victim of the very malware that it had discovered three years before. 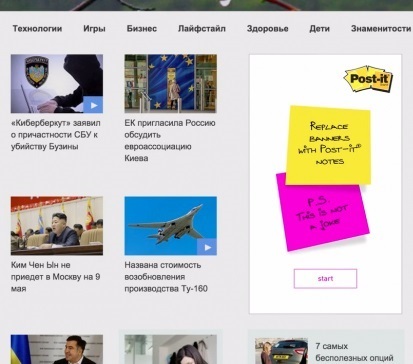 3M has embarked on a novel new digital marketing campaign that transforms ‘annoying’ re-targetted banner ads into something more useful- a reminder note for yourself. 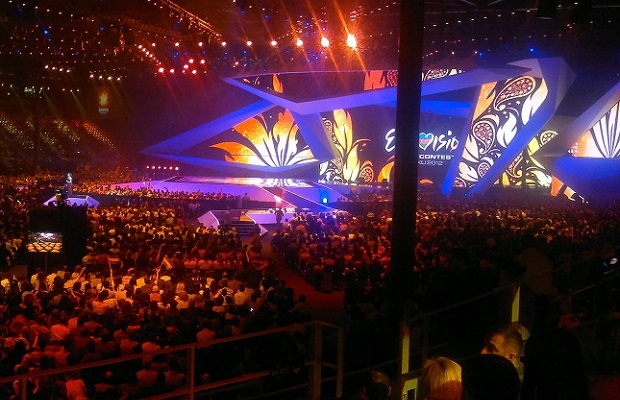 Can social media predict the Eurovision winner? If this weekend’s Eurovision Song Contest was decided on social media, Saturday’s winner would be Albania, with a quarter of overall Eurovision mentions coming from the UK, according to new research. 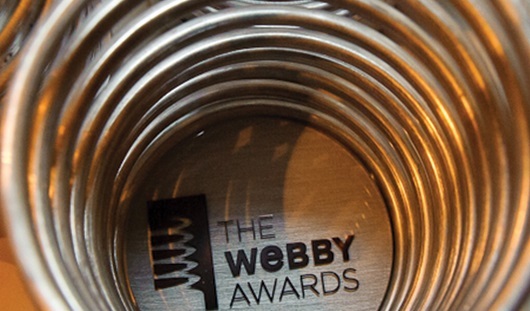 Vice Magazine was the big winner at this years Webby Awards, often dubbed the Oscars of the internt, scooping 10 awards ahead of the BBC, BuzzFeed and the New York Times.